Here it is, Thanksgiving already. Well, just past. And I thought this might be a great time to put out a recipe on my Best Ham Stock, Instant Pot or Not. 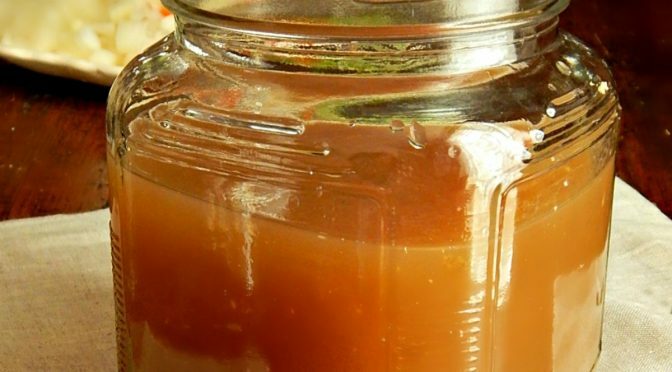 I know a lot of you have had Turkey and so I’ve already got you covered with my Best Chicken or Turkey Stock. I’m still working on a few leftovers from Easter, how about you? One thing I love to do is make soup with my ham. 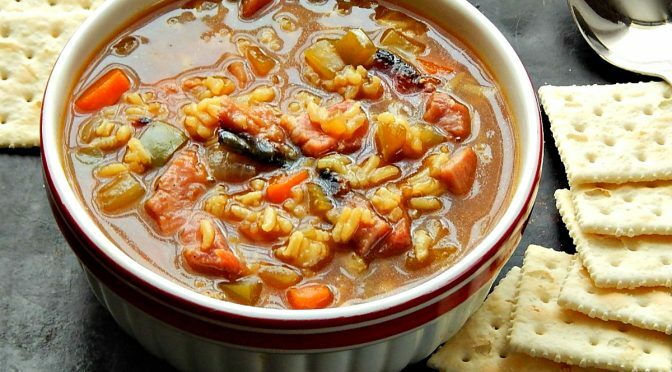 This year I made a Honey Glazed Cajun Spiced Ham, so I knew that Cajun Ham & Rice Soup would bring those flavors home.